How do Cooperative Education Classes Work? Thank you for your interest in Cooperative Education. The Cooperative Education Department helps Palomar’s students advance their career and technical training goals by providing work experience opportunities. Through Cooperative Education classes, students can earn course credit for what they learn on-the-job and through internships. More information for students is available here. 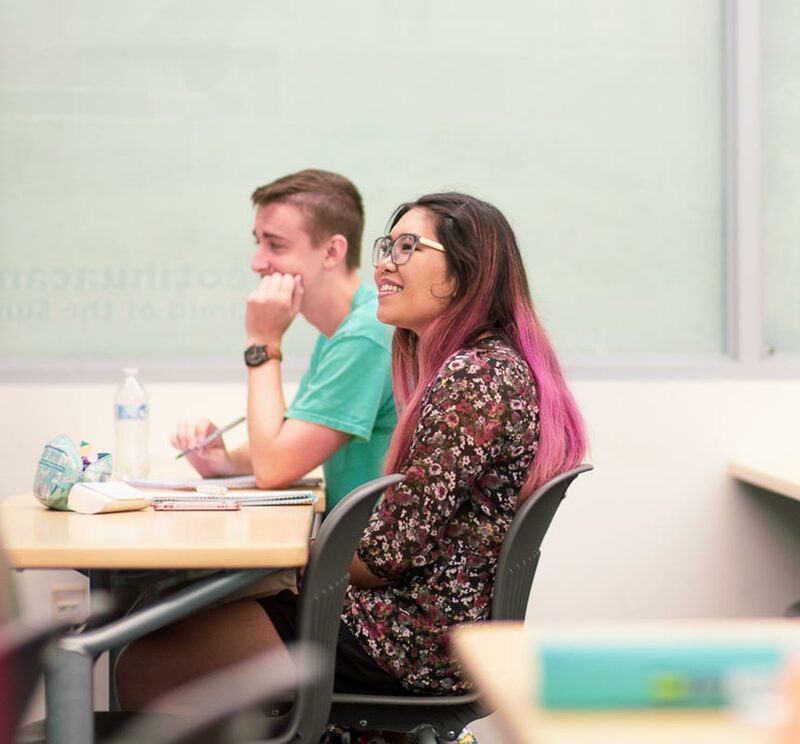 If you’re a faculty member at Palomar College, internships can enhance your students’ learning by allowing them to combine what they learn through coursework with what they learn under actual working conditions. More information is available here. 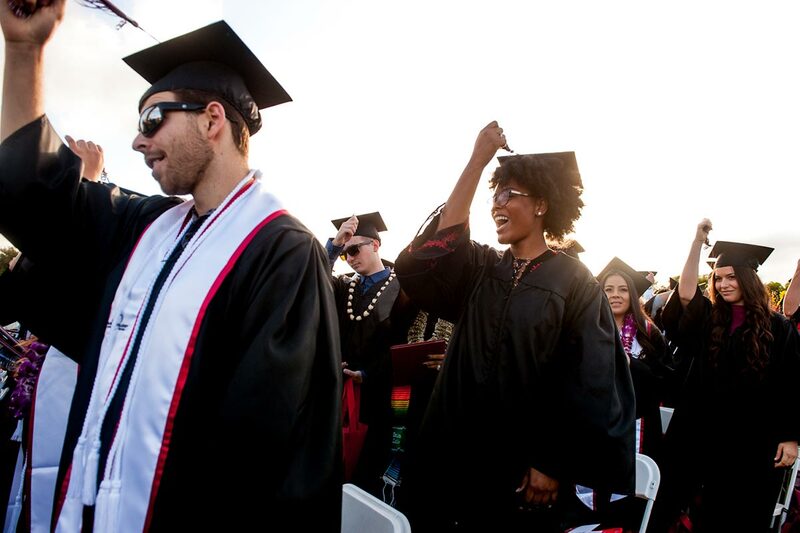 If you’re a staff member at Palomar College, internships can increase your department’s capacity while offering meaningful learning opportunities for students under real working conditions. More information is available here.